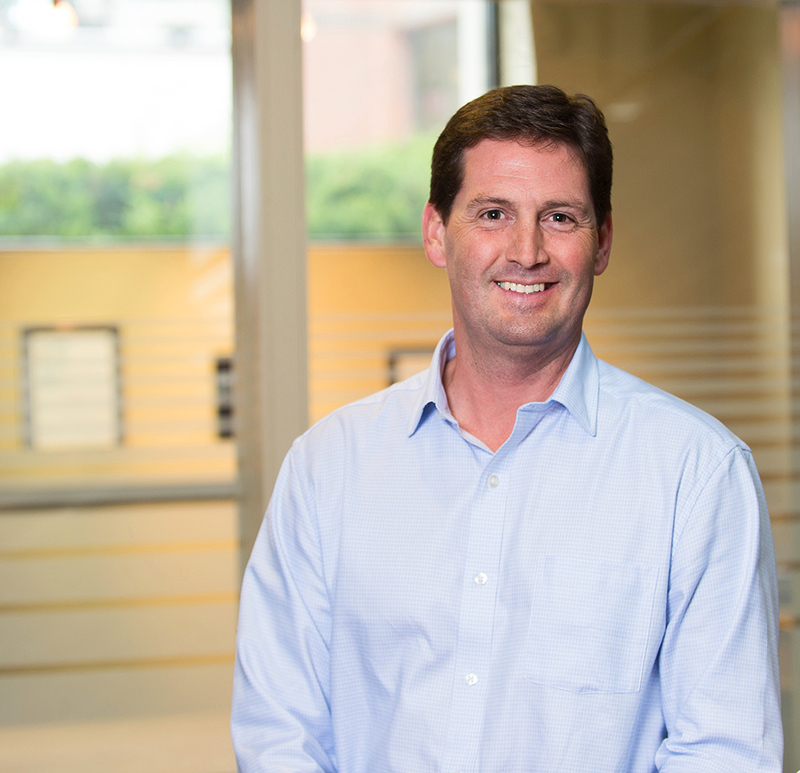 Ben joined Chapman in 2009 with more than twenty years of broad industry experience in construction management, commercial real estate development, and design. In his role as president, Ben is responsible for developing and implementing the company’s strategic vision, as well as sustaining its unique culture. He takes an active role in overseeing daily operations to ensure that Chapman is always meeting its own high standards for client service and construction quality. Ben combines management and organizational skills with solid communication and leadership to fortify Chapman’s mission of delivering a level of service unsurpassed in the industry. When not in the office, you’re likely to find Ben on the sidelines of a youth soccer game, or outside with his family, somewhere in the mountains of Vermont.